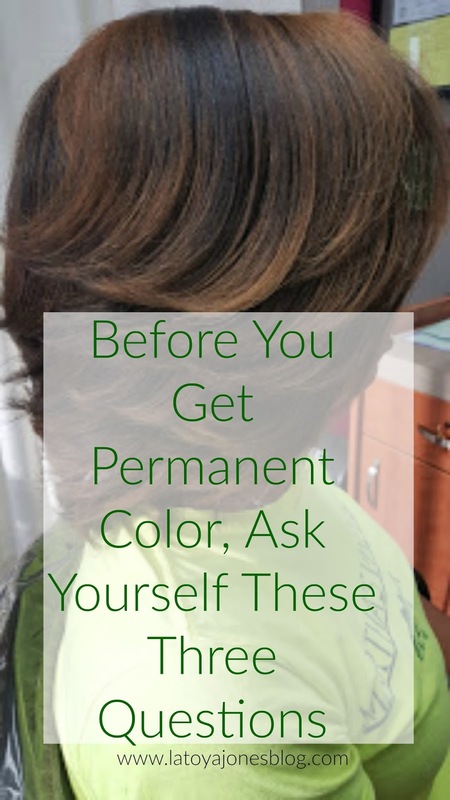 Before you get permanent color, ask yourself 3 questions! With a season change among us, a lot of women get the urge to color their hair. And there is nothing wrong with that, color can be a wonderful thing! It can also be your worst nightmare... Before you decide to color, here are a few questions your should ask yourself. 1. Is your hair healthy enough for color? 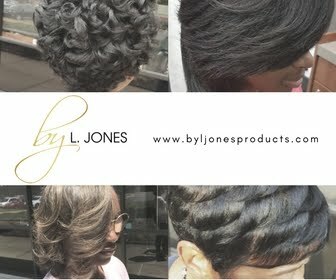 If your hair is already damaged and/or weak, the thought of color should not even cross your mind. It will only make a bad situation worse. Do not even consider permanent color if your hair is not ready. First, focus on getting your hair back healthy (these products will help). 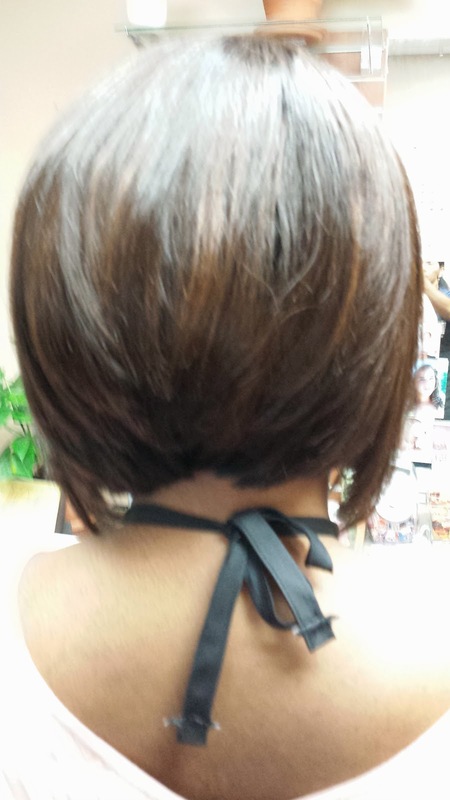 As an alternative, you can add some extensions and color those. Otherwise, stay away! 2. 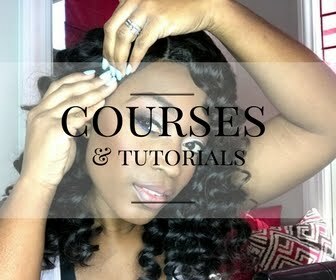 Are you ready/able to pay all of the costs associated with getting color? The initial cost of the color service itself is not the only cost you should think about. 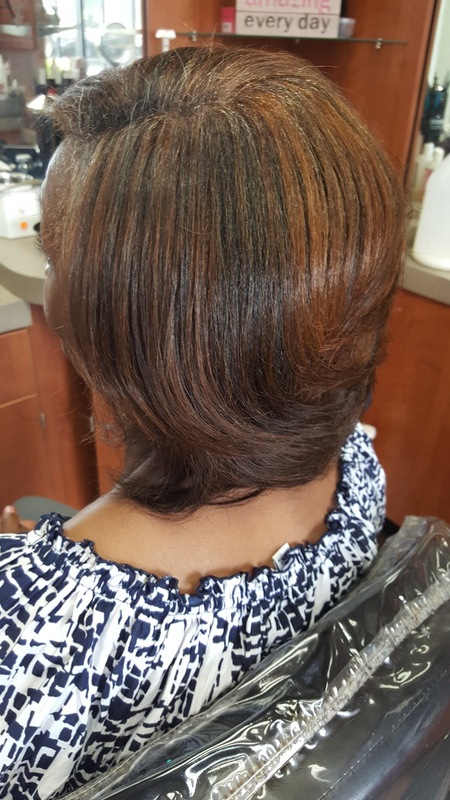 If you don't want to start seeing excessive shedding and breakage due to the effects of color, you also need to continue to see your stylist 1-2 times per month for reconstructive and moisturizing treatments. 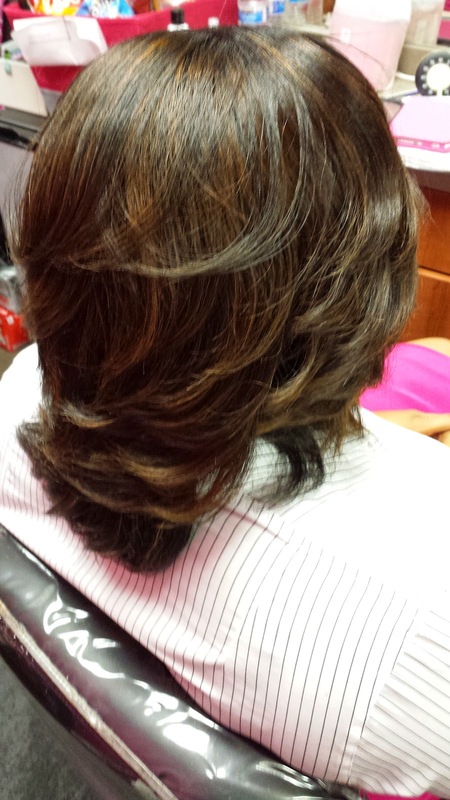 This will guarantee your hair stays healthy, so these services are crucial. If this is not something you want to commit to, you may not be ready for color just yet. 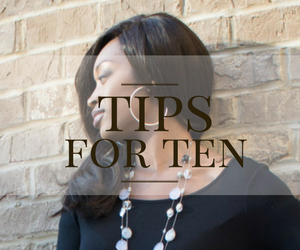 Remember, the cost of repairing damaged hair always costs more than the initial maintenance. 3. Who will perform your color service? If your answer to this question is anyone other than a licensed professional stylist, you may want to think twice before you get color. 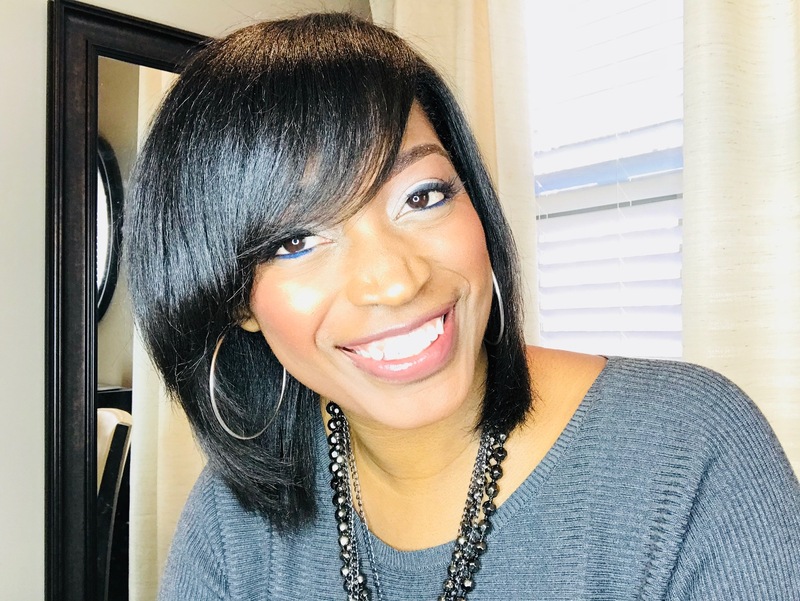 It is very important that only professional products are used on your hair, especially when dealing with chemicals, and most professional products require a license to be purchased. Also, you want someone who has been properly taught and trained on all things pertaining to color. Think about it, would you allow anyone but a doctor to perform surgery on you, or anyone but a dentist to do dental work in your mouth? Of course not! If you are trying to cut corners by having your friend, sister, cousin, etc. to do your color, you may not be ready yet! Remember, it ALWAYS costs you more to fix something you messed up trying to do on your own than to have it done correctly the first time. Happy coloring, do it right! 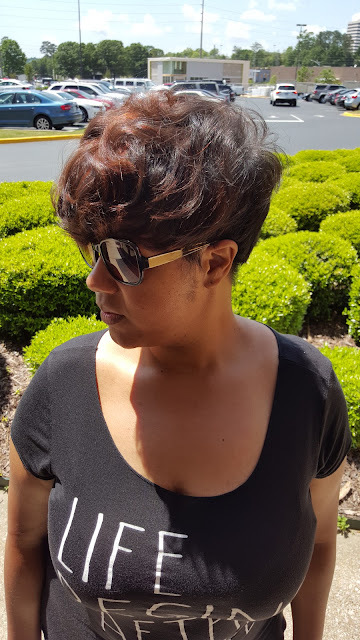 Your hair will thank you!! Im considering colouring my hair but I'm so scared of damage. In the weeks before and after getting my hair coloured what should I do?